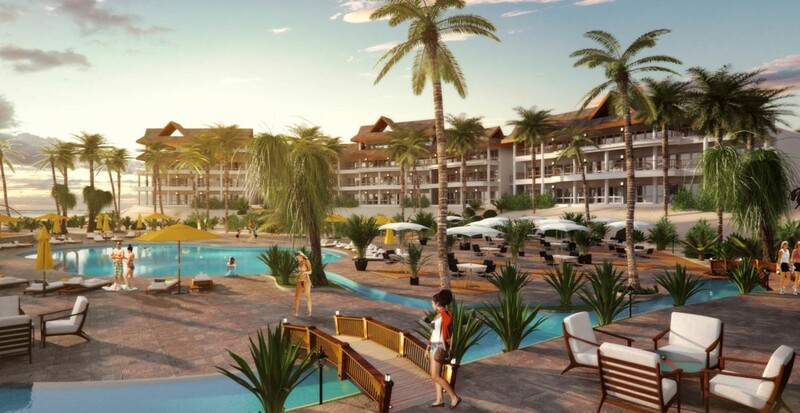 We are pleased to advise all interested parties of the progress on the proposed Hemingways Watamu 2017, including the development of 21 new luxury apartments. 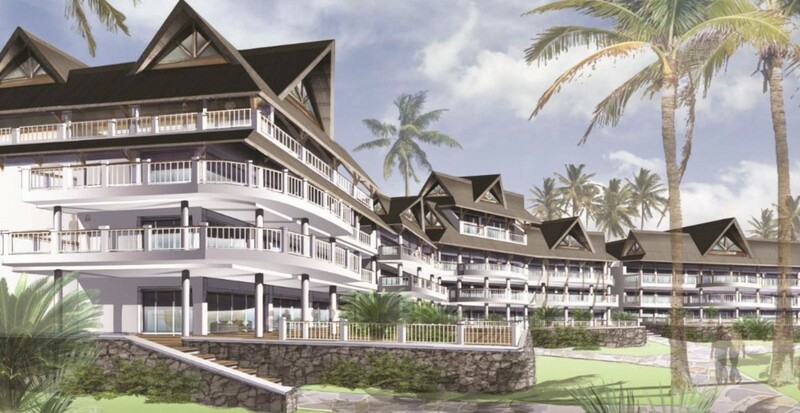 Following design completion and submission to the relevant Authorities, all approvals of the proposed plans and designs have been finalised and acquired, including National Environment Management Authority (NEMA) and Malindi Town Council planning approvals. 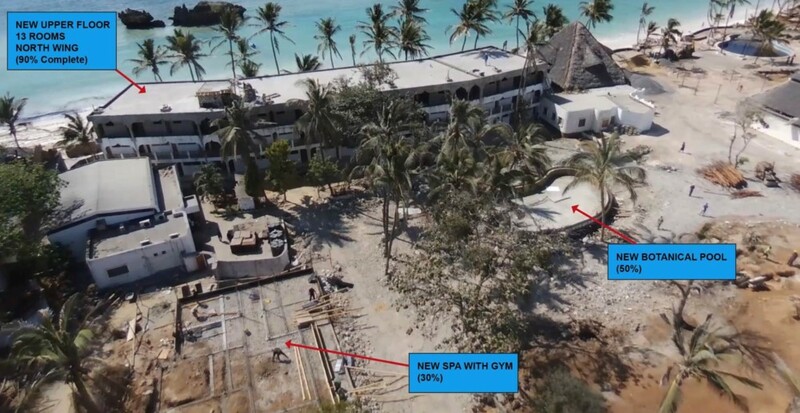 Change of User for the 20.91 acre Hemingways Watamu plot to include apartments has been obtained and a new Title Deed allocating a new 99 year lease is being issued. This permits the issuance of Sub Leases for the same period of time transferring legal title to purchasers of the apartments. Construction of the 13 new hotel rooms on the North Wing is 90% complete. Bathroom tiling is currently underway as well as final fittings of electrical equipment. Construction of the show room apartment is progressing well with all foundations in place. Currently electric and plumbing equipment are being installed as well as floor tiling. Construction of the new pool behind the North Wing as well as the new spa and gym is 50% and 30% complete respectively. 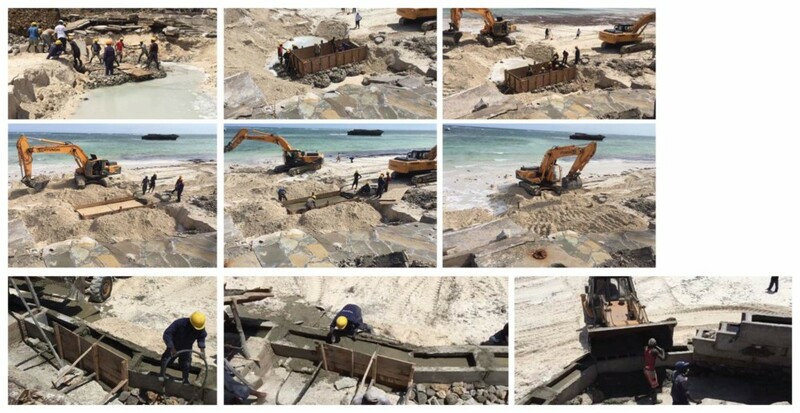 Replacement of the sea defences continues apace – please find more information on the process in this update. A contractor commenced work on site in June 2016. We expect work to be fully completed by November 2017. 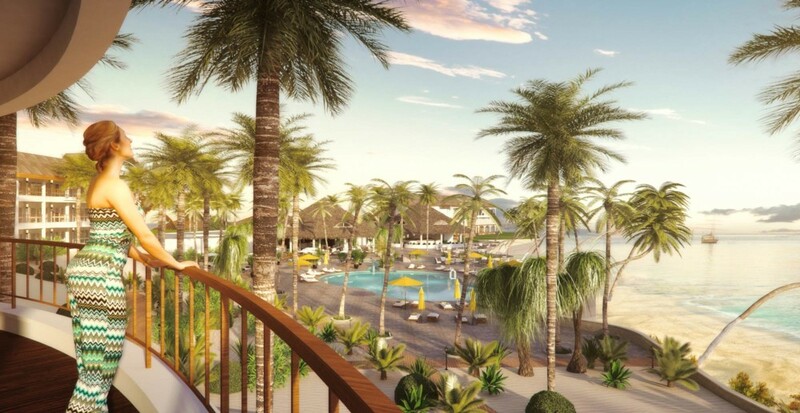 This contractor is well known to Hemingways Holdings having worked with us previously. We expect to have a show apartment completed in February 2017 and are hoping to have a soft opening of the boutique Hotel from July 2017. 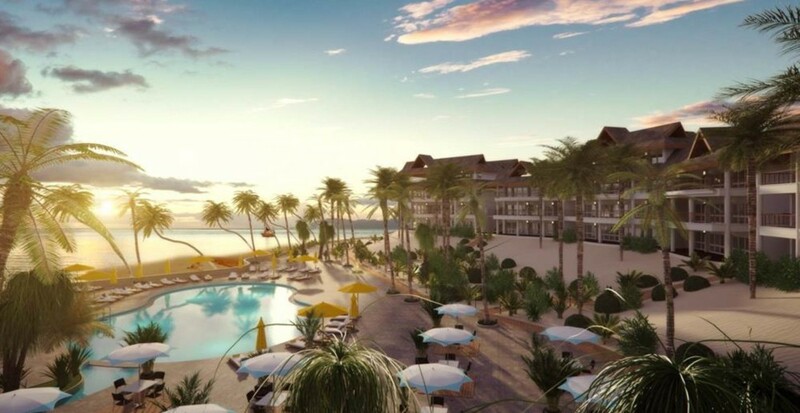 Our new boutique hotel will comprise 39 guest rooms (reduced from 74), to be located on three floors of the North Wing block of the property, overlooking the Marine Park. A new porte cochère, hotel reception and raised walkway winding down to the hotel terrace has been designed. The walkway will pass through landscaped gardens. 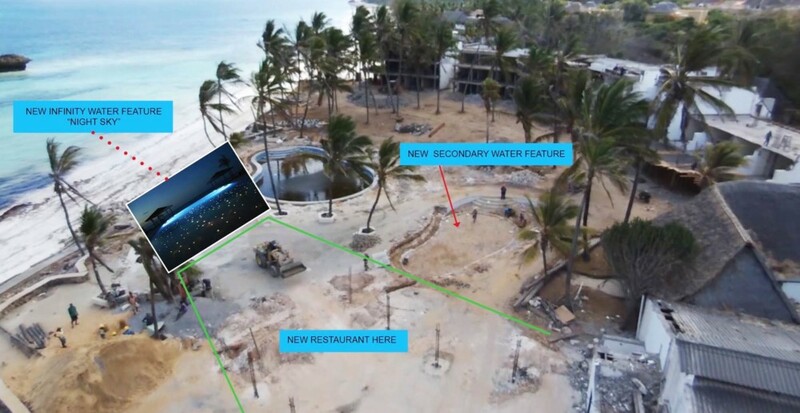 The restaurant and bar roof structures are being retained, however the circular super-structure of each are being altered to create an open plan design with flooring consisting of luxurious tiling and the makuti roof thatch replaced with a fire resistant and waterproof synthetic product. The restaurant walls are being dispensed with totally, the sunken floor of the restaurant levelled to terrace height. In addition the walls of the bar are being cutback to provide an open plan layout. The reception area structure is being removed as are all the management offices. This area is being transformed into a Gede themed café with an open plan coffee garden looking out onto the terrace/ocean to the south and new landscaped gardens to the north. The existing terrace and pool areas have been completely redesigned. The stage, pool bar, pergola/restaurant and upper pool are being removed and new water features are being constructed. 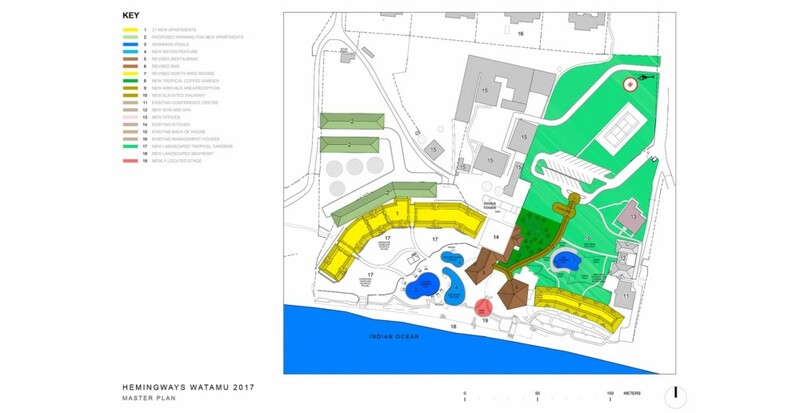 A new botanical pool is being designed behind the North Wing block of the property and will be surrounded by beautiful gardens. 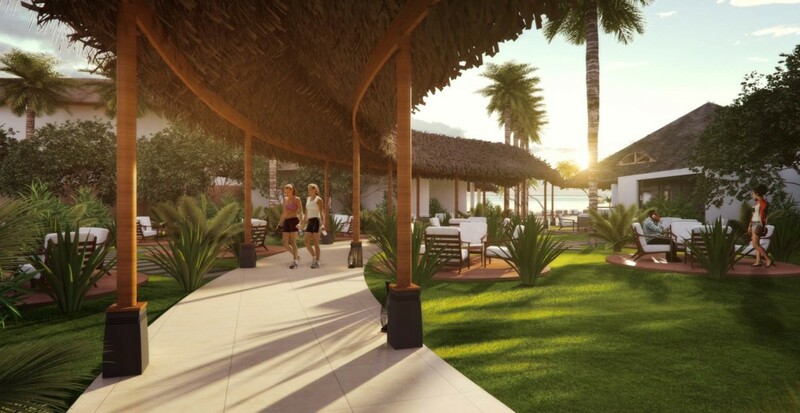 A new spa and gymnasium is to be located adjacent to the botanical pool. External lighting of the whole complex is being designed by a specialist and the power for this will be sourced from a new solar power farm located on the site.